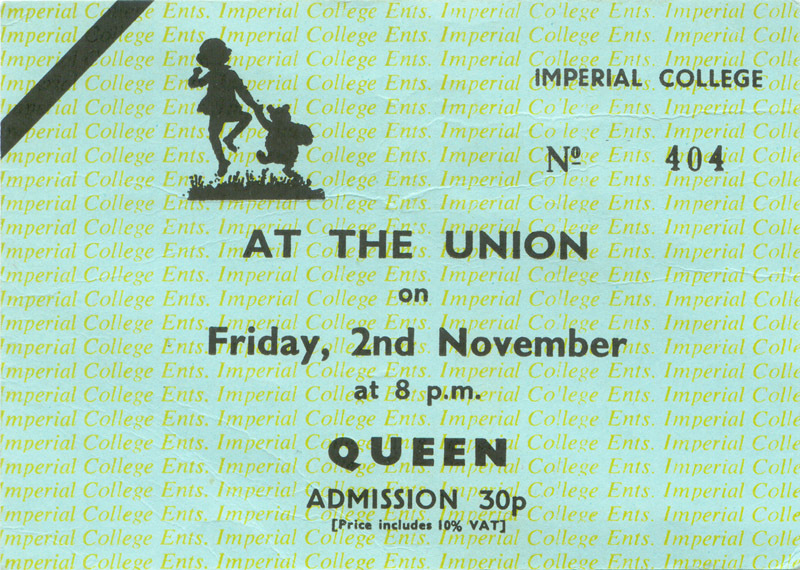 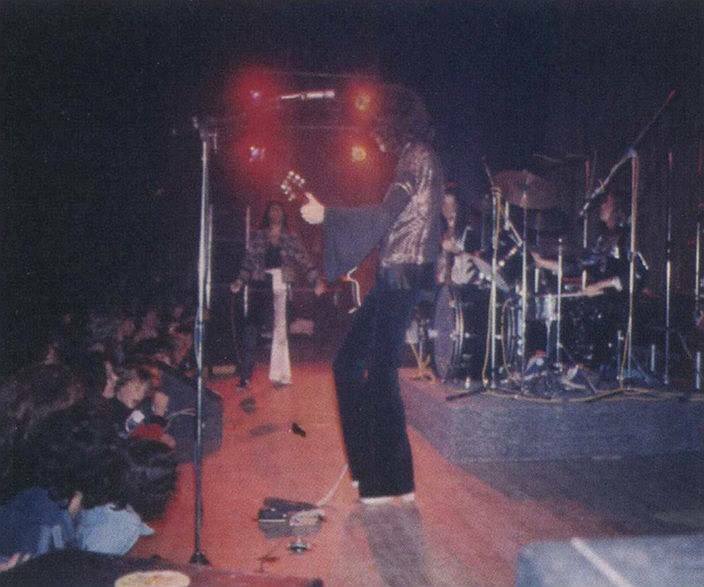 Decades later, Brian May stated that these two shows at Imperial College were Queen's first properly advertised gigs. 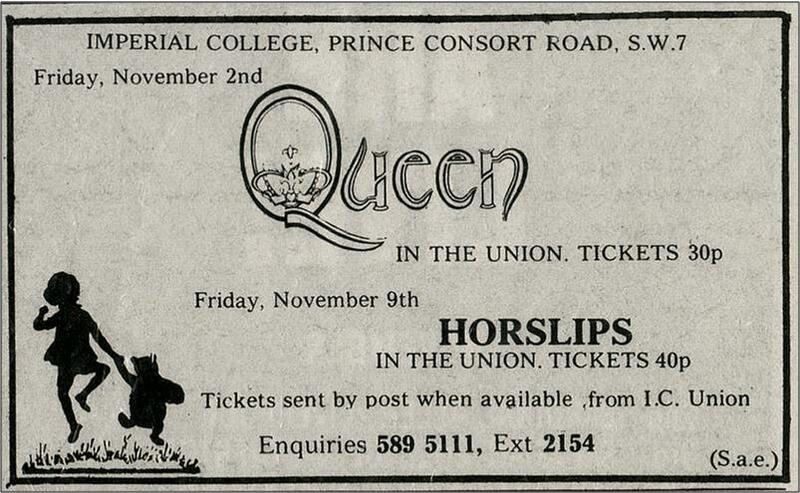 This show was also the first time they were reviewed (in the November 10 issue of Disc), and very positively, by Rosemary Horide, someone who would give Queen many glowing reviews in the early days. The scan is from Jane Palm-Gold. 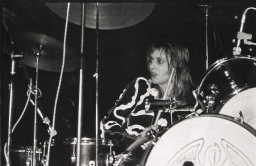 Although the reviewer doesn't specify a date, she does state that the UK tour is starting "next week," which would be in Leeds on November 12. 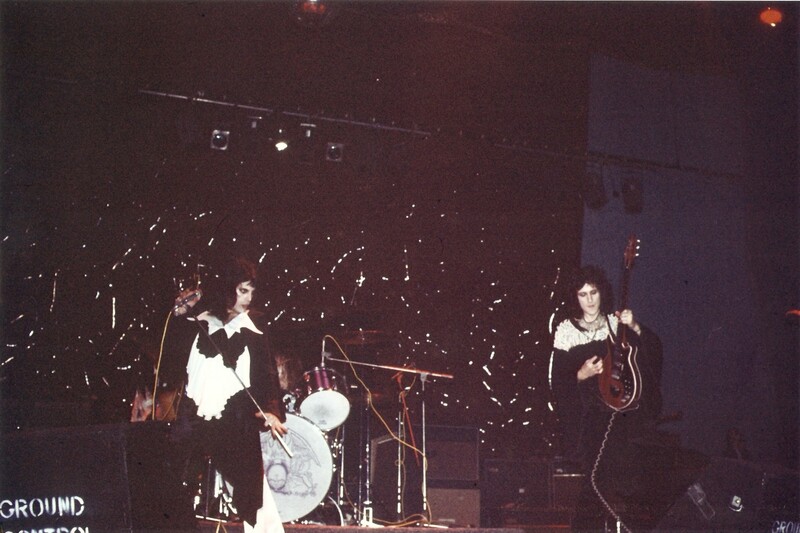 This early November show was the only show performed "the week before." 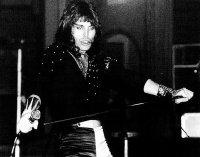 The first four pictures were submitted by Alessio Rizzitelli. 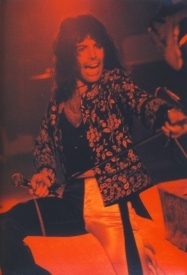 The bulk of these pictures are from Mick Rock's Classic Queen book. 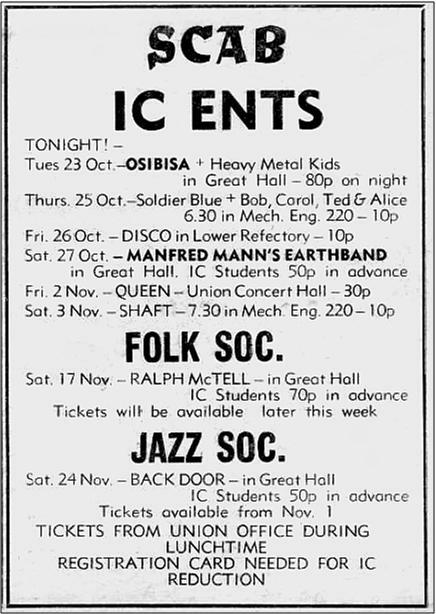 Based on their different outfits, the Imperial College pics are therefore from the two nights (along with October 26). 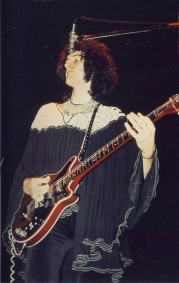 The eighth pic is an excellent shot of Brian's minimal pedal gear in the early days. 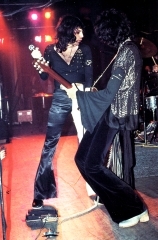 There's a wah pedal there (an Italian Jen Crybaby), so they must have played Great King Rat this night. 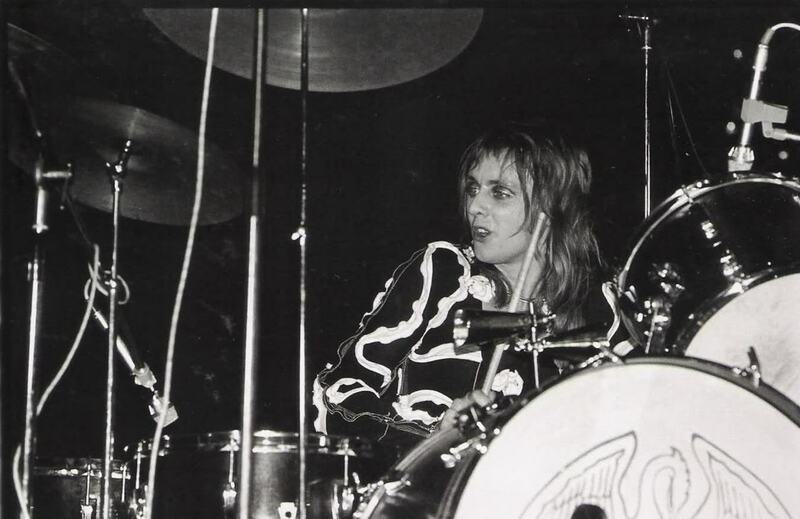 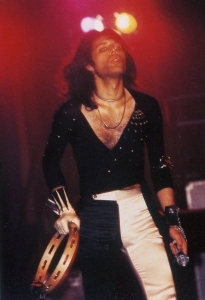 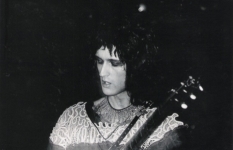 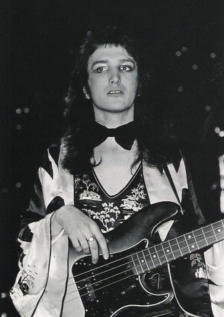 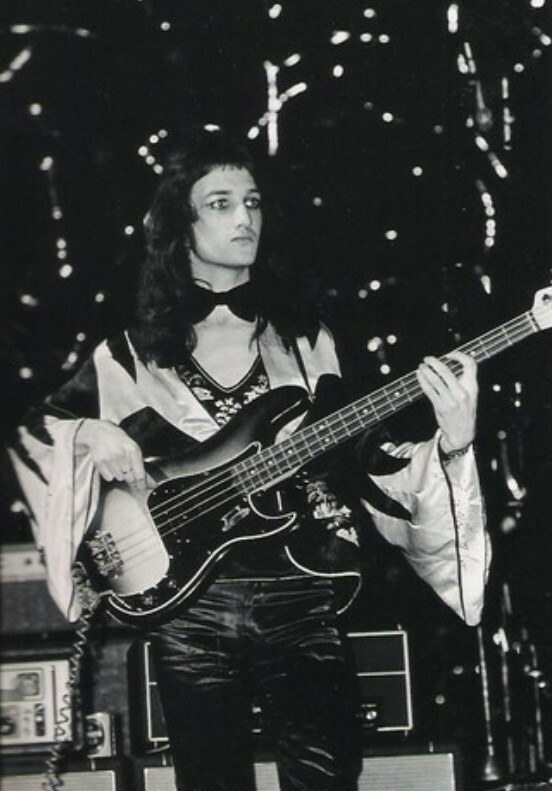 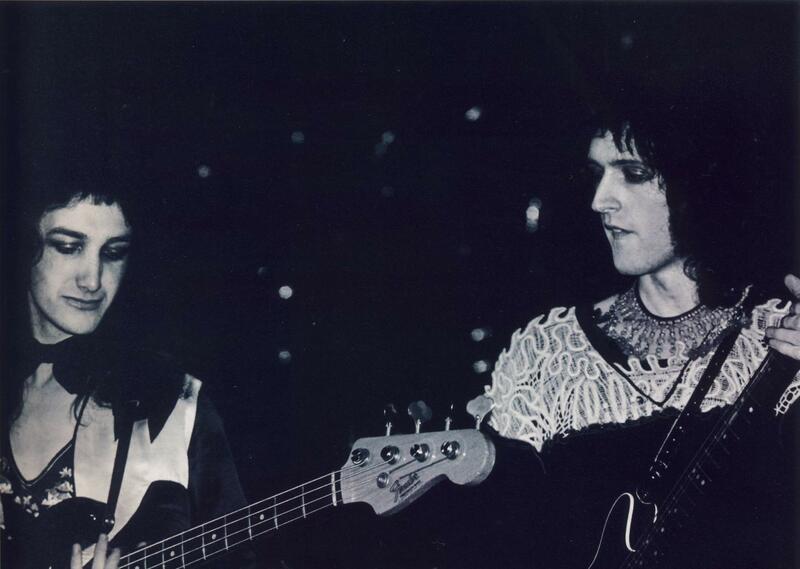 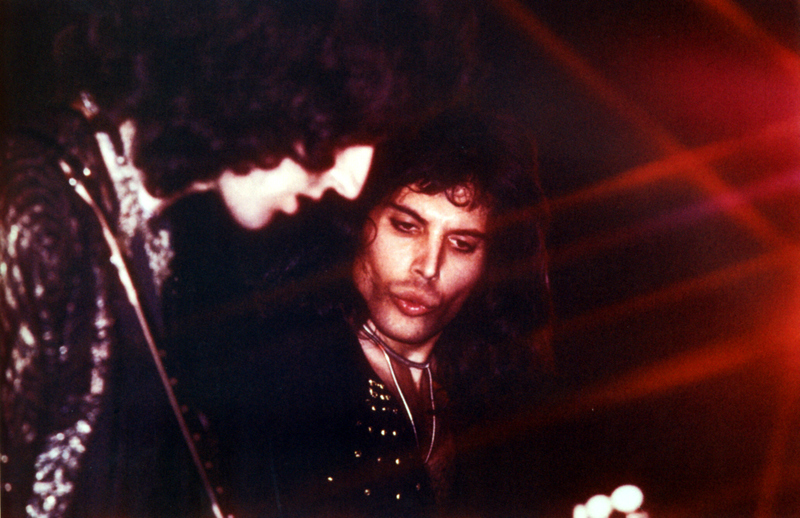 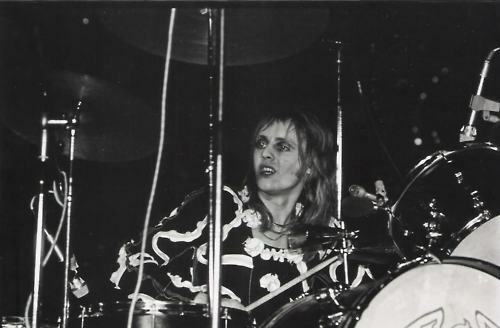 Note the amount of make-up Freddie had the band cake on (probably to John Deacon's dismay, especially).